Save your pet from having an accidental litter or a lifetime of breeding by desexing them during National Desexing Month. Ensuring your pet is desexed goes hand-in-hand with responsible pet ownership, however, we continue to see a large number of entire lost and abandoned dogs and cats come through our doors each and every day. 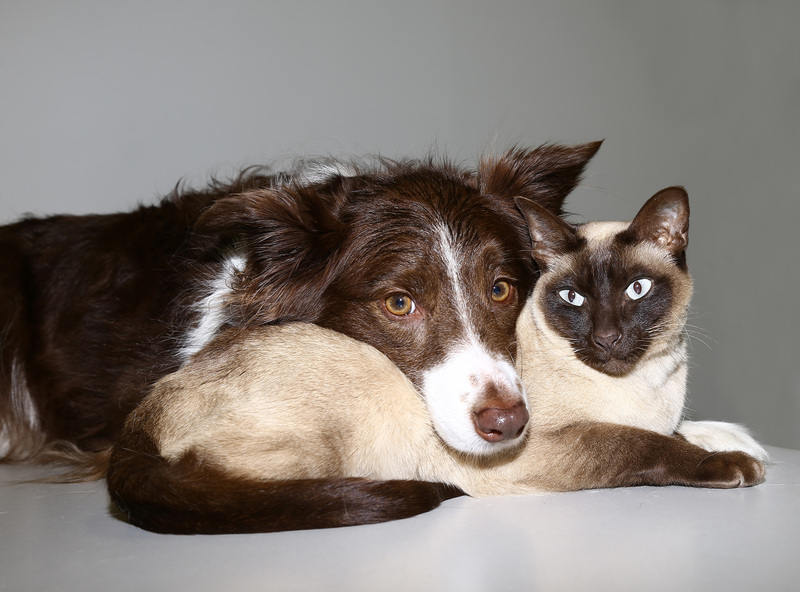 Desexing your pet doesn’t just help manage the number of unwanted cats and dogs being born; it also has considerable health benefits, such as reducing the development of certain cancers linked to your pet’s reproductive organs, giving your pet the opportunity to live a long and healthy life. In addition to the health benefits, desexing can also help manage behaviours often related to mating, including roaming, aggression and mounting. July is National Desexing Month and until 31 July, The Lost Dogs’ Home Frank Samways Veterinary Clinic is offering discounted desexing to pet owners who present a concession, pension or health care card at the time of booking. Even if your beloved pet is desexed, spread the word. You never know, you might have a friend or family member who will able to benefit from this offer. There are a number of desexing surgeries still available, but bookings are essential. To make a booking, contact the Frank Samways Veterinary Clinic on (03) 9329 2755 or come into the clinic at 1 Boundary Road, North Melbourne. To receive the offer, make sure you mention the National Desexing Month offer at time of booking.